Before we dive into the accessories, first a strong recommendation: If you want to be really productive on an iPad, you should consider investing in an iPad Pro if you’re serious about using an iPad as a laptop replacement or powerful computer supplement—the extra power and features make it more capable as a stand alone device and the awesome screen complements any workflow. On the other hand, if you’re on a budget, the new iPad, at $329, is great and very reasonably priced. Whichever model you’re using—I still sometimes use my practically ancient iPad Mini 2—there are ways to turn it into a productivity powerhouse. If you plan to do any amount of typing, the touchscreen keyboard built into iOS just isn’t going to cut it. It’s fine for short messages and the like, but not for any real writing. The best keyboard case going is Apple’s own model for the iPad Pro. It’s super slim, and while the keys aren’t as nice as you find on a dedicated bluetooth keyboard, they’re still a pleasure to use. There are two sizes: one for the 10.5 inch Pro at $159 and one for the 12.9 inch Pro at $169. Apple doesn’t make a Smart Keyboard for any other model of iPad but other manufacturers do. For example, check out the $99.95 Slim Folio Case from Logitech for the iPad. The Apple Pencil is an essential iPad accessory if you want to do anything artistic like editing photos or drawing digital art. At $99, it’s one of the most expensive iPad styluses but it justifies its price with one feature no other stylus can match: iOS is designed to work with it. This means things like pressure sensitivity work great and there is almost no lag between your input and whatever you’re drawing appearing on the screen. The Apple Pencil works with both Pro models as well as the 2018 iPad model. 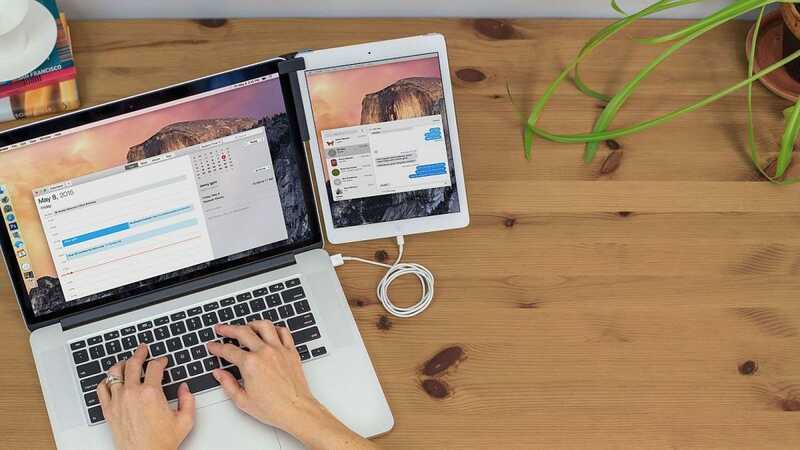 Duet Display ($19) is a really cool app that enables you to use your iPad as a second monitor for your PC or Mac. If you’re used to larger desktop monitors and want a bit of extra screen real estate when you work on your laptop, it’s super convenient; I use it all the time. There’s only one problem: how do you prop the iPad up so it’s easy to use? That’s where the Mountie ($24.95) from Ten One Design comes in. It’s a small clip that attaches an iPad side-by-side with your laptop screen. Different size inserts mean the Mountie should work with almost any combination of iPad and computer. Astropad ($29.99) is a similar app to Duet Display—it mirrors your Mac screen on your iPad—with a different focus. It’s designed so that you can use your iPad as a Wacom-esque drawing tablet for your Mac. 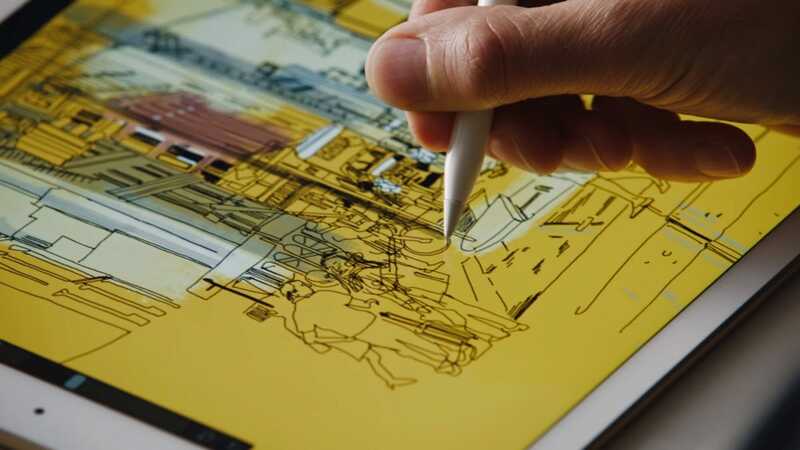 This is an incredible feature for artists and photographers since Wacom’s Cintiq tablet starts at $800 and doesn’t have any of the iPad’s flexibility. While most iPad productivity tools are designed to be used while you’re out and about, if you plan on mainly using your iPad at home you can create a more permanent work set up. To do this, you need a good iPad stand and bluetooth keyboard. 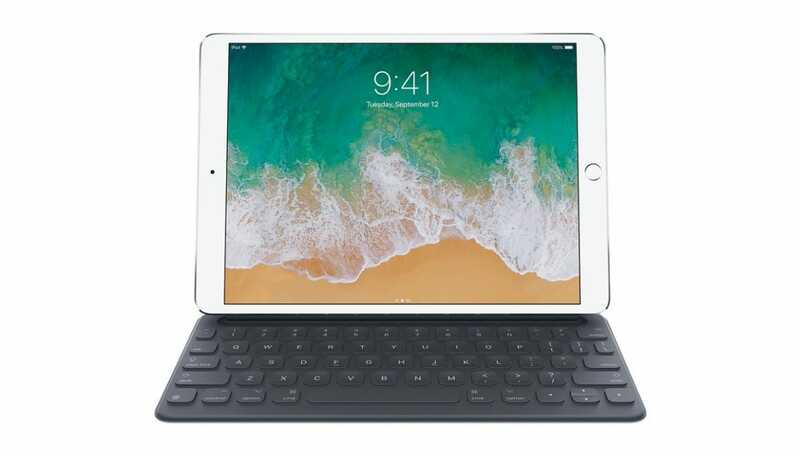 We like the Viozon iPad Pro Stand ($39.99) which works with all models of iPads and the Apple Magic Keyboard with Numeric Keypad ($129.99)–although any Bluetooth keypad will work. 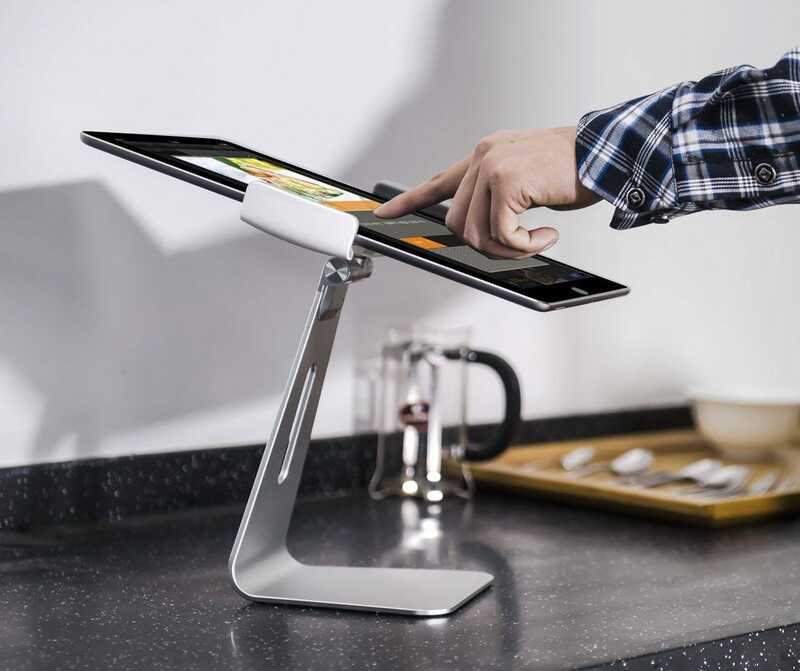 Together, the two create a perfect iPad workstation; the Viozon stand holds the iPad at the right height for working while the Magic Keyboard lets you work with a familiar keyboard layout like you’re using a regular computer. 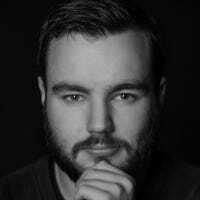 Airdrop is great for moving files between iOS and macOS and cloud services like Dropbox work really well if you’ve got time to wait while files upload and download, but if you want to move large files quickly, you just can’t beat a USB thumbdrive. 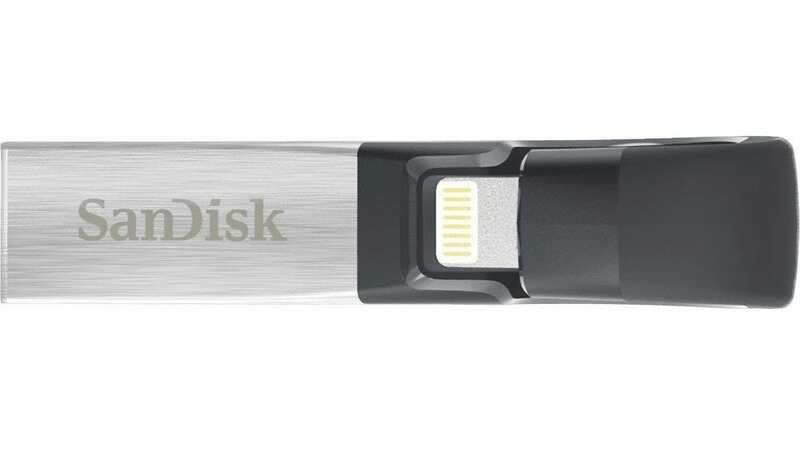 SanDisk’s iXpand line drives have both a USB 3.0 connection and a Lightning connection. This means you can load files up from your computer and access them on your iPad—or vice versa. The iXpand is available in 32GB ($35.99), 64GB ($46.94), and 128GB ($69.99) models, so whatever your storage needs, you’re pretty much covered. 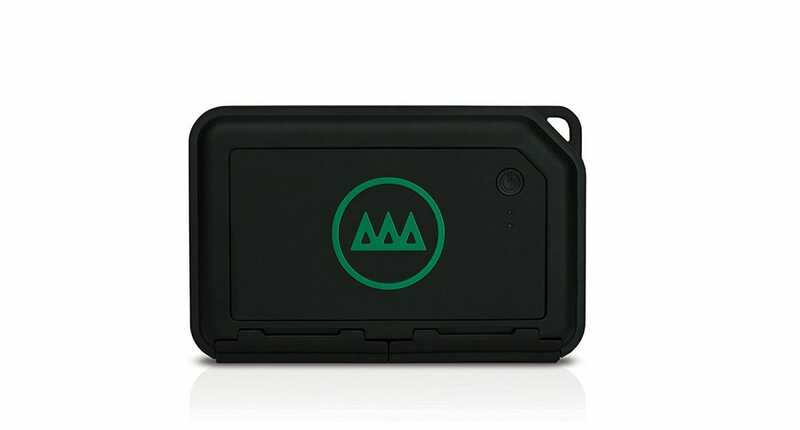 The GNARBOX is a rugged, portable hard drive available with 128GB ($299.99) and 256GB ($399.99) of storage. 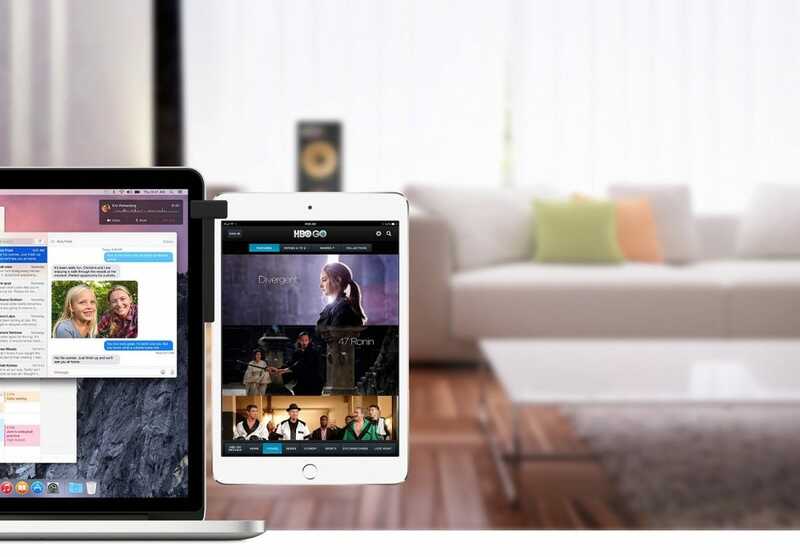 What makes it interesting is that it has a built-in SD card and USB slots as well as a CPU and firmware that can automatically back up footage or photos from any camera. You can then use the accompanying iPad app to access whatever you have stored on it so you can sort, edit, or share it. The GNARBOX is perfect for photographers and videographers who want to use their iPad to edit their work while they’re still on location. It’s the missing link between a camera and an iPad in a professional work flow. An iPad on it’s own just isn’t set up to deal with lots of 4K footage or hundreds of RAW photo files. A new and improved GNARBOX 2.0 is currently being funded on Kickstarter. It will be available at the end of 2018 (so probably 2019 knowing Kickstarter delays). If you can wait, it might be the better buy, but right now, the original GNARBOX is still going strong. It’s taken a long time but the iPad is finally the professional device Apple always intended it to be. With the right accessories, it can be a major part of any workflow.